Claire is an Australian trained physiotherapist who graduated from the Australian Catholic University with a Bachelor of Physiotherapy in 2014. Claire commenced her career in working in a hospital setting in Brisbane, Australia, where she worked in an array of physiotherapy areas including women’s health, orthopedics, respiratory, intensive care, paediatrics, and general medical. During this period she developed a special interest in Women’s Health physiotherapy and then commenced working as a Women’s Health and Continence physiotherapist in 2015. Throughout Claire’s time as a Women’s Health physiotherapist she has delivered high quality care to ante-natal, post-natal, and gynaelogical patients in both public and private sectors. 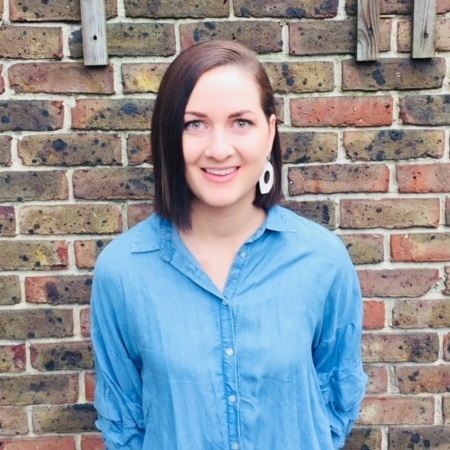 Since moving to London in the summer of 2017 Claire has been working in a central London hospital in the Uro-Gynaelogical multidisciplinary team where she has continued to expand her clinical skills in the Women’s Health population. Claire has experience instructing exercise classes including matwork and reformer pilates, circuit classes, and hydrotherapy classes to a ante-natal, post-natal, and gynaelogical clientele. She has spent time delivering ante-natal and post-natal education workshops in both Australia and London and additionally has been involved in educating university students in the area of Women’s Health physiotherapy.